You will receive all five of our new 'Lirio Waterlilies'. 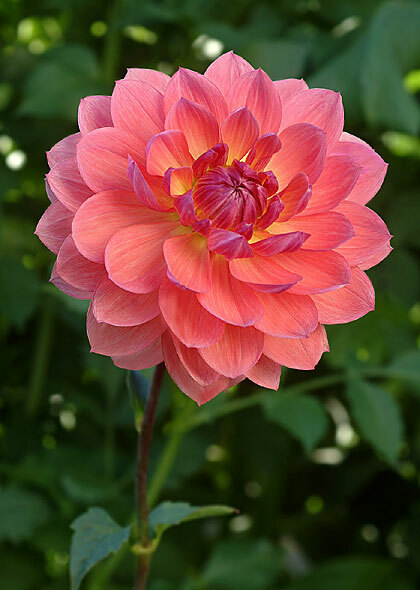 Similar plant types and bloom shades that combine beautifully, this series will look great in any garden or bouquet. Save $10 by buying the whole series. Scroll down to see the whole series.